Small yards can be even more dazzling than larger tracts with some good planning and careful attention. A small yard is a common landscaping and gardening challenge, but being the caretaker of one is in no way a limitation. With a bit of planning and some editing, a well-designed small yard can be even more satisfactory than a sprawling suburban tract. Start by deciding which plants you want. While you can modify any hardscaping additions you add (the term hardscaping refers to the things you build versus things you plant) to match your dimensional restrictions, plants will be plants and you can't make a square peg fit into a round hole. A common azalea needs a minimum space that is 8 feet or so in diameter, and if you can't provide that in your urban grotto, the common azalea will not thrive. Plant growers and sellers have realized this, however, and one of the fastest growing categories in plant sales is "compact plants." 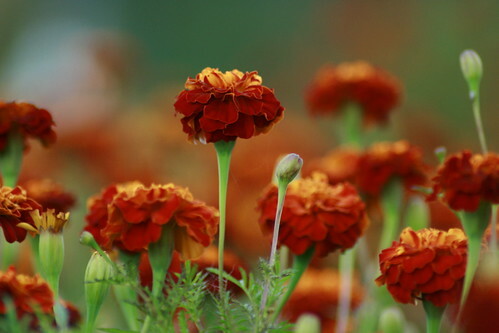 Your local garden center will happily confirm this and be pleased to offer you many small-footprint plant options, often brand-new cultivars. And this is not limited to landscape plants. Compact plants now available also include vegetables and herbs, so it is worth investigating if your landscape plans revolve around food production. Often, the compact varieties of edible plants offer equal or nearly-equal harvest production to standard varieties. 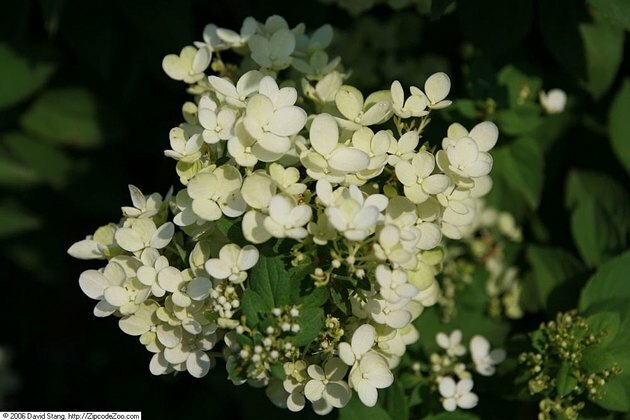 A common hydrangea generally will require a planting area 6-to-8 ft. in diameter, but compact varieties such as this compacta need only 3 to 4 feet. Planting in containers is the first option you should look at if you happen to have some space restrictions in your landscape. Most of us who face space limitations will find that planting in pots or troughs, buckets, wheelbarrows, or any other manageable container is a great way to offer plants a hospitable environment without allowing them to overtake their surroundings. In fact, your choice of containers involves as much creativity as your plant selection. So make it fun. Visit various internet sites or read aspirational newspaper or magazine articles to find a smorgasbord of creative ideas for repurposing common household items as planting containers. Container plants are space efficient and can be rearranged to make same for activities or to follow sun/shared patterns. Another good reason for using container gardens in small spaces is that small spaces tend to be found in more densely populated, urban areas, which are much less likely to offer a suitable supply of clean growing soil—or they may offer no soil at all. 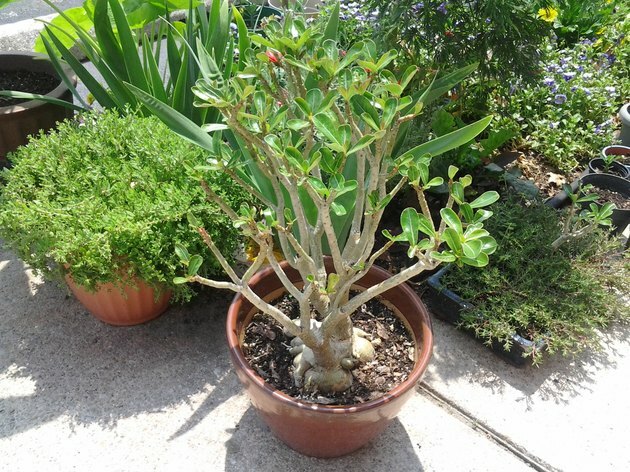 Containers of fresh potting soil solve these problems, plus they require little or no weeding. Patios: Choose smaller-size paving materials, such as brick-sized patio pavers or small rock. Larger materials, such as flagstone or broad pavers, will have fewer joints and look out of proportion in a small space. Fire pits: Permanent fire pits are often a bad idea in a small landscape because your municipality may have codes that prescribe a minimum setback from structures, which may be hard to accommodate in a small yard. Check with your building department for setback restrictions. But if you can swing it, a permanent fire pit incorporated into a hard-surface surround offers visual and practical advantages over a rolling metal firepit. Retaining walls and garden walls: The best tip for incorporating walls into a small landscape is to use them to level out sloped areas, increasing the usable yard size. Generally, this means building retaining walls. Garden walls can be used to divide up space into functional areas or to direct traffic, which frequently has the net effect of making the yard feel bigger. Structures: Keep structures like pergolas, sheds, and gazebos as small as you can while still meeting their minimum function. 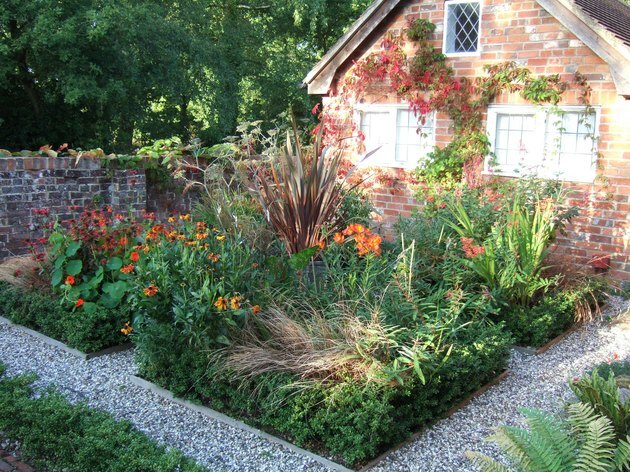 Generally, such structures will work better in your landscape if they are tucked into a corner and visually minimized. Training plants up the sides helps tie them into the yard and reduces their visual weight in the landscape.